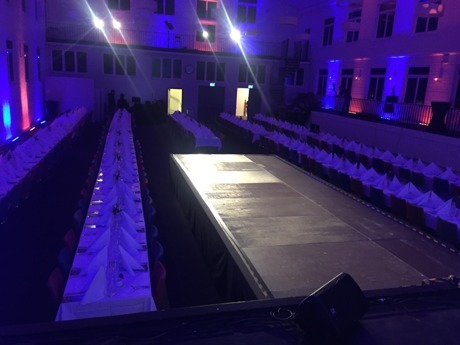 With over 30 years of expirience we create events suited just for you. On this page you can find what we can do for you. Do you want a show to inspire, contact us here under contact. Do you have any questions, please contact us also. We did the impossible possible. We created a commercial for Scandic Sweden. we took down the Football with no fakeclips. First drop is 6 floors down. 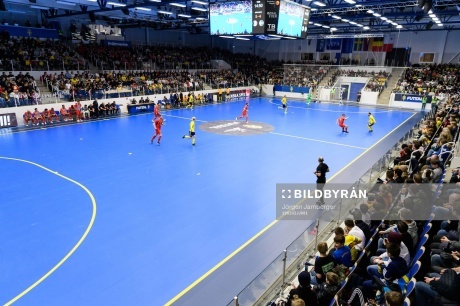 A fantastic event in Alingsås with Futsal Qualification round for Sweden. We created the event before the game with our pannacourt and shows for the kids. Over 2000 people in the arena. Today Saturday 2 of Feb you can join us with our soccercourt from 11.00. Play and win prices at Estrad in Alingsås. You can also watch Football Freestyle Team do Freestyle shows. 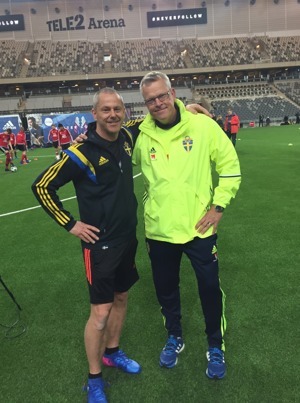 Later today the Swedish National Team will play the last game against Belgium for winning the Qualification Group. 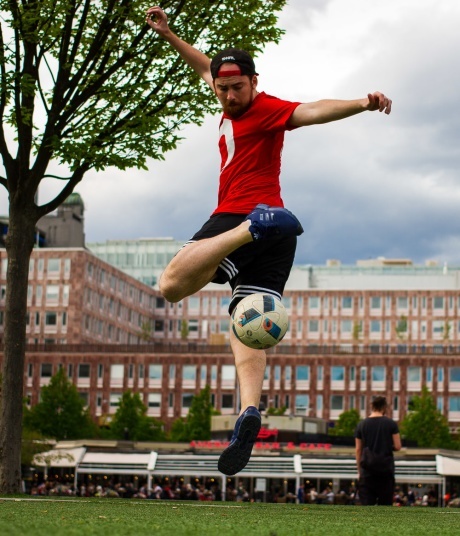 Football Freestyle Team will support Stadium at S:t Eriks Cups Dagen at Tele2 Arena during Saturday between 0900-1700 with the PannaCourt and some Football Freestyle mowes. Join us !! Day 1 at BP-Volkswagen Cup 2018. A fantastic day with great kids in our PannaCourt. Today, Day 2 ! Today Katrineholmscupen 2018 and Marcus Holmberg from the team was on stage for the Opening Ceremony! Over 1000 games played at HX Festival in our PannaCourt. Alot of happy kids and some Football Freestyle Shows. Watch the film here from the first day. This weekend we will be at Helsingborgs Summerparty. Of course with our PannaCourt. Watch the video here from Gothenburg. 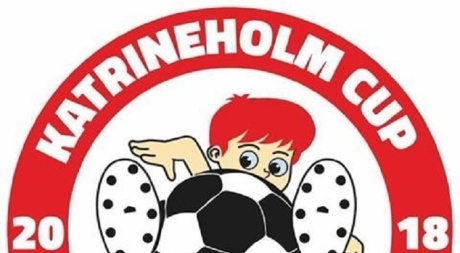 We will help Stadium and Eskilsminne to entertain the kids with fast football. There is a lot of Freestylers around this area and everyone is welcome to join us for some shows. Just click on the banner above if you want to read more about the program this weekend. 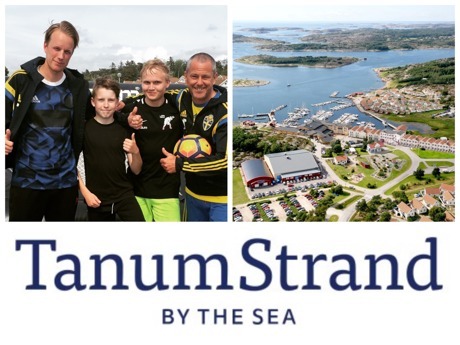 Tomorrow will Björn and Emil from the Team entertain the kids between 15-17 with the Panna Court and shows at the hottest summerhotell in Sweden. They will also do a show with Haaks at the After Beach at 17.30. Stadium and Nike Football Freestyle Cup 2018 at Hötorgscity. Today Sunday Final between some good freestylers and nice prices. 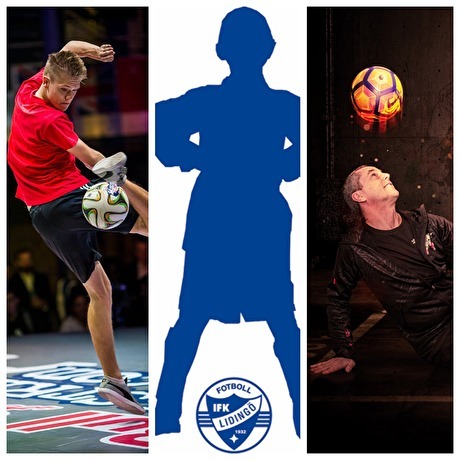 Now on Saturday and Sunday Football Freestyle Team together with Stadium and Nike is presenting a Battle weekend in Stockholm. Everyone is welcome and we arrange sleeping over on Saturday night. We will be on Stockholms biggest streets Sergelgatan and we start at 13.00 on Saturday, Welcome !! Final Battles will take place Sunday starting 13.00. And all 3 will get a bag and a official matchball from Nike. A sleepover place has arranged by SWEFFC and are free for members and will cost 100 SEK for not members. Bring madrass. It will be possible to be a member this weekend if you are not already. 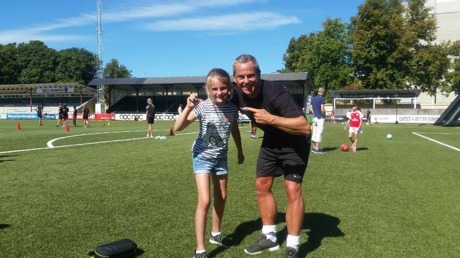 Football Freestyle Cup 2018 ! The Final weekend of the World Cup the 14th and 15th of July ! 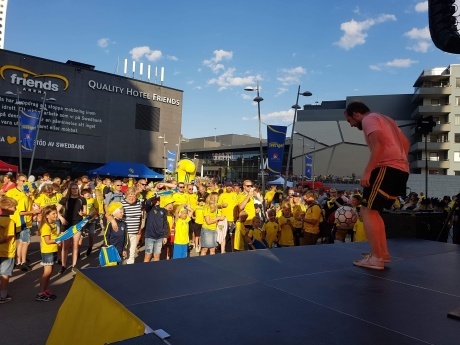 And Football Freestyle Team have an event at Sergelgatan in Stockholm ! All Freestylers are welcome to join the Battle !! The movie is from last year at Sergelgatan when we had a Rookie Battle. Election year in Sweden and a big event in Stockholm for politics. Football Freestyle Team is working all week for Ellevio at Spånga IP. Marcus and Elise are there betweeen 16-18 every day entertaining the crowd and teaching the kids. Join us ! This is a small clip from the first day. Swedens last game in Sweden before World Cup 2017 in Russia. And of course Football Freestyle Team is supporting the National Team and are making the people happy with Football Freestyle. Marcus is one of the best in the team and he did a great job before the game between Sweden - Denmark. Time for the new generation! 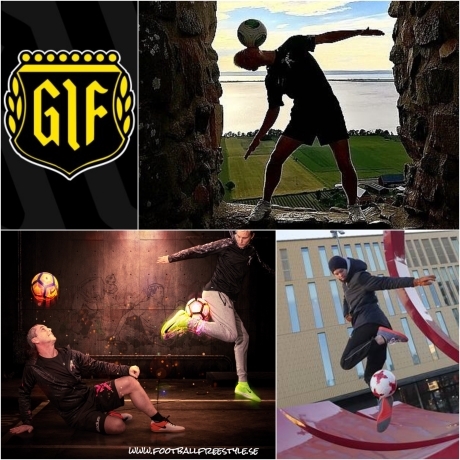 The 31th of May we will see Jojje and Leonel from Football Freestyle Team showing off. 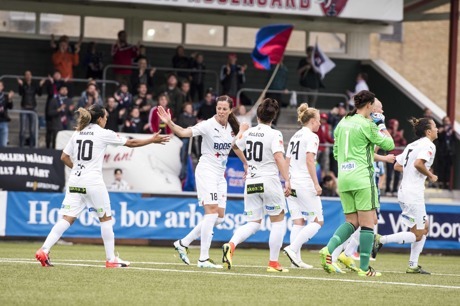 LB07 - Rosengård is playing at Malmö Stadion. Jojje and Leonel will be there from 17.00 and doing a show in halftime on the pitch. Be there! 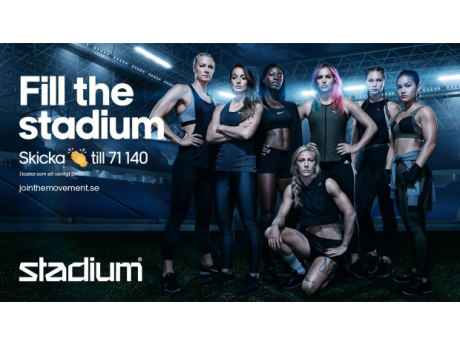 Last year we helped Stadium with an event at Göteborgsvarvet. Did year we will do it again! 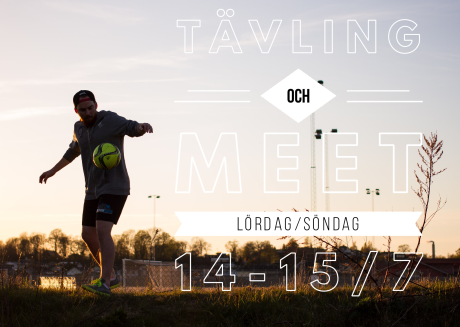 Meet up us at Frölundaborg tomorrow Sunday 20th of May from 10.00-17.00. 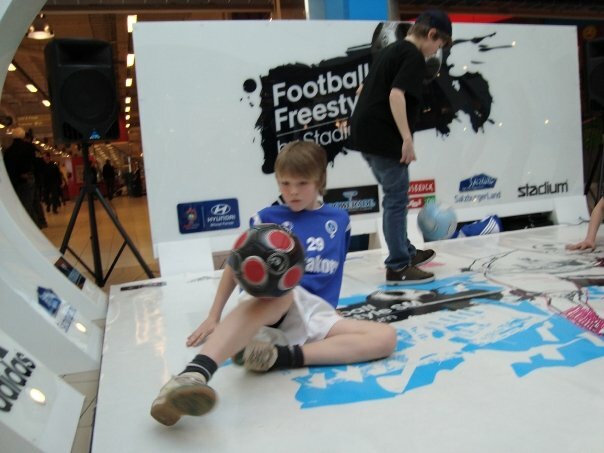 Come and play football in our Pannacourt and see some nice Freestylers. 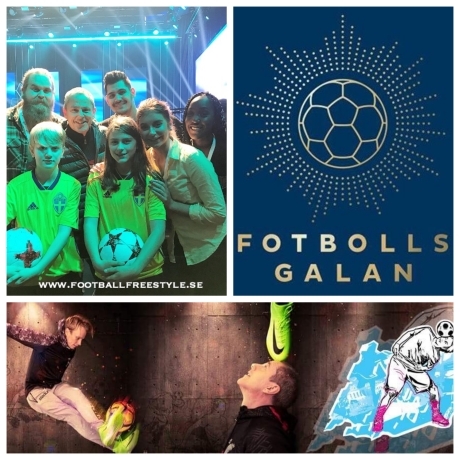 Gala of Football 2017 in Sweden. Gala of Football 2017 in Sweden ! Vilma and Oskar 14 and 12 years old are going to do it ! Together with the Idols of Sweden they will do shows at Entre 6 on Monday 20th of November at Stockholm Globe Arena. Theese kids are fantastic ! Today Sunday are we going to help Gnosjö IF with a show to inspire the kids. 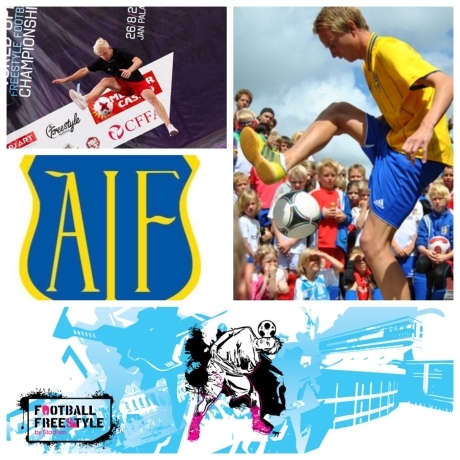 Football Freestyle Team, today with Olle and Robin are going to entertain all the kids at Gnosjö IF. 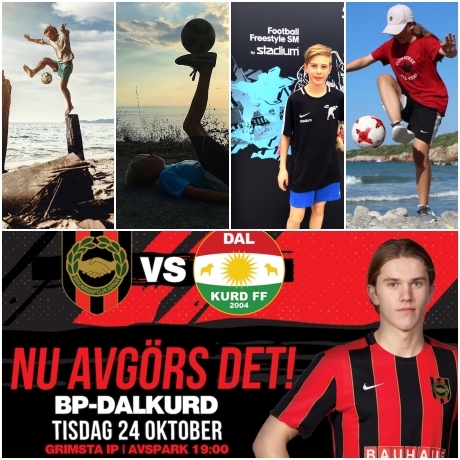 BP - Dalkurd, Halftime Show. Good show with the best Freestylers in Stockhiolm. Fantastic !! Today at 19.45 you can see Calle, Ville, Viggo and Vilma at Grimsta IP ! During halftime Football Freestyle Team will do a show. Watch this young talents handle the Football !! 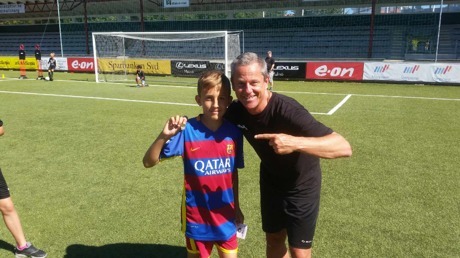 Tomorrow Saturday Football Freestyle Team with Emil and Robin will be at Anderstorps IF, Youth summary of the year. We will try to inspire the kids to play with the Football. 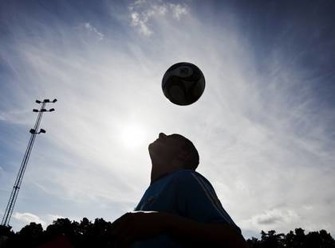 If you want our help at your Football Club to inspire, mail us ! Tomorrow Thursday 21th a new concept of Sport shops opens at Drottninggatan. 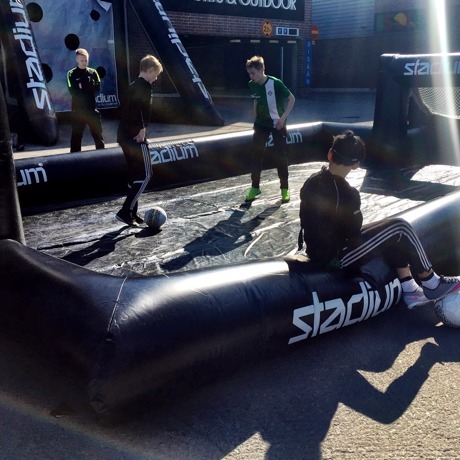 Stadium is the store and Football Freestyle Team will be there to entertain the cue from 07.00 !! And we promise you a lot of of prices and nice offers in the store. Be there !! The biggest tournement in the World. 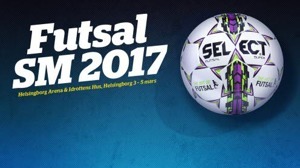 Sankt Eriks Cupen are organizing a day full of matches at Tele2 Arena. 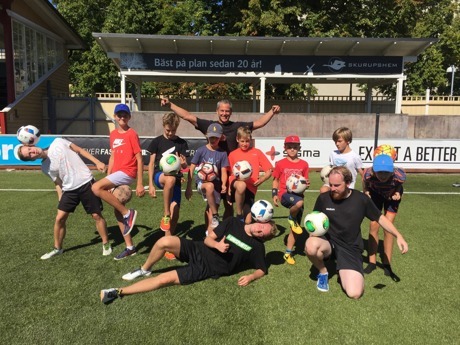 And Football Freestyle Team with Björn and Emil will Freestyle and learn the kids some skills in Stadiums Panna Court. Join us if you like. Here you can come and freestyle indoor from 0900-1800 ! 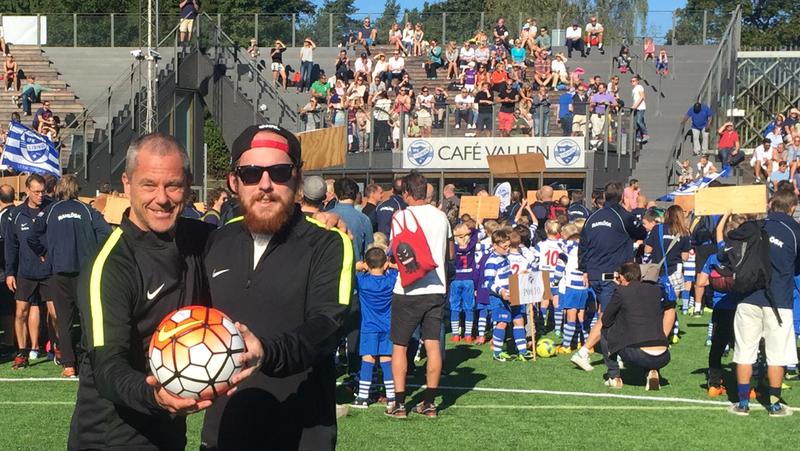 A fantastic event at Lidingövallen at Fotbollens dag. A lot of nice shows with Björn and Källdoff. 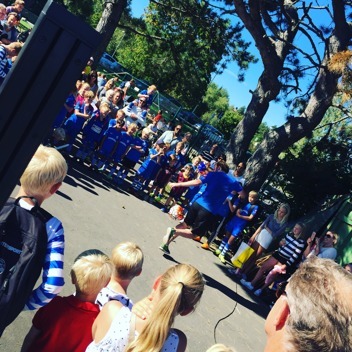 Today Saturday will The Team with Björn and Källdoff perform at "Fotbollens Dag" at Lidingövallen for Nike and IFK Lidingö. Watch the video where we go around th Holli.se shop in Rimbo. A lot of nice shows at Rimbo Dagen with Björn and Marcus from the Team. Like us to do some shows for you ? Click on contact ! 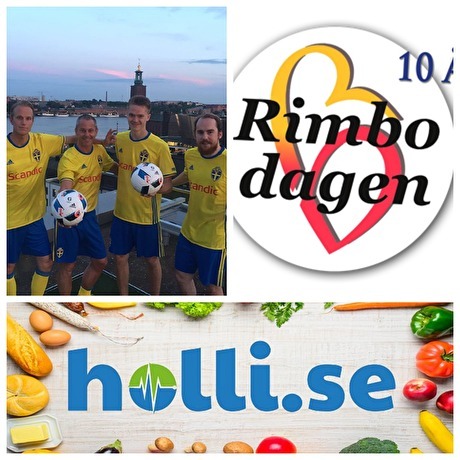 Today Saturday 19th of Aug. will Björn and Marcus from Football Freestyle Team help Holli.se at Rimbodagen with some shows. Join us between 11-14 outside their shop in Rimbo. 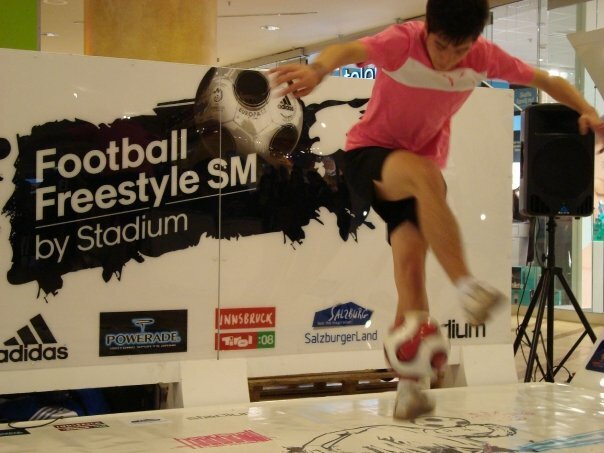 Click on FOOTBALL FREESTYLE SM ! 3rd place Marcus Holmberg and 4th place Arvid Andersson in the Championship 2017. Watch this level !! In the Playoff´s of the Championship this amazing guys placed 9-16. See this fantastic guys.... and Top 8 will come..
Top 16 from the Championship, outside the Stadium Arena in the qualification rounds before the big battle of the titel. Shows at the Westcoast best place. 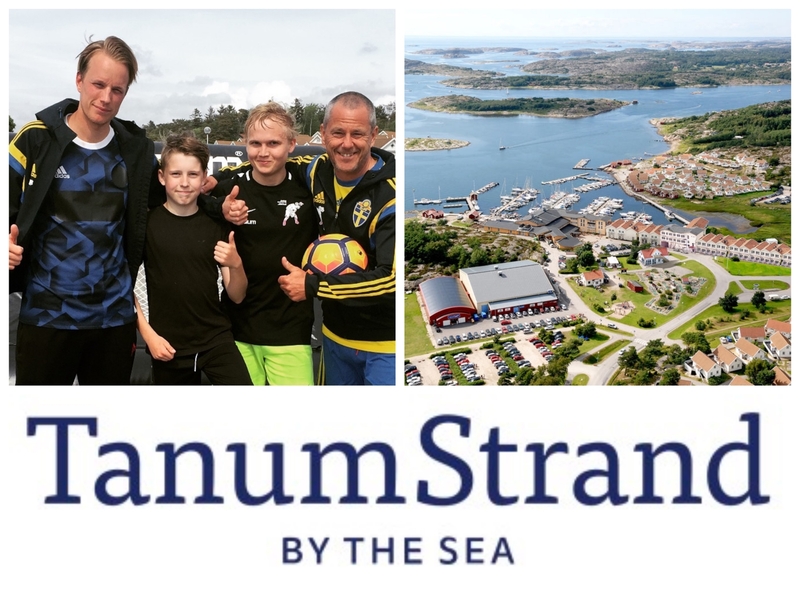 A Fantastic weekend at a Fantastic place, Tanumstrand. We made a good event with alot of kids from Sweden and Norway. 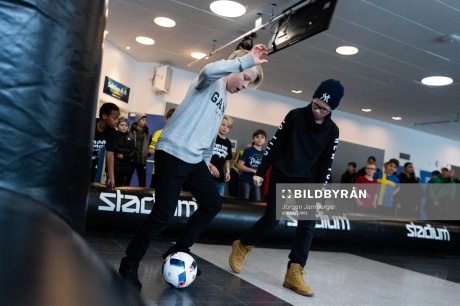 Malte from Strömstad and Anton from Bullaren, 2 very good Freestylers showed up and joined us during the day. See you soon again Tanumstrand ! Shows a big runevent in Gotheburg. Stadium is a mainsponsor to one of the biggest Run-Events in Sweden Göteborgsvarvet. 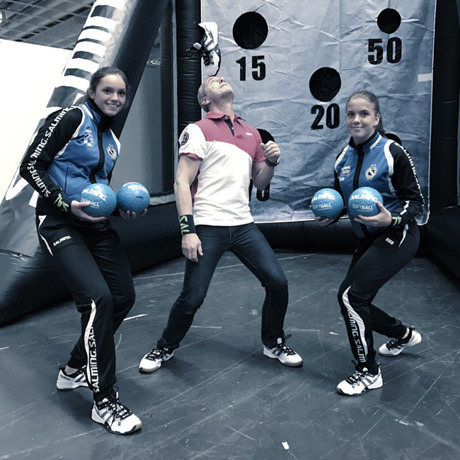 Football Freestyle Team got the mission to take care and enjoy kids at a big eventarea. 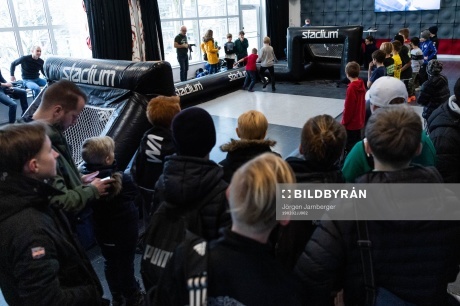 Kids from BK Häcken and GAIS where invited to come and play in our PannaCourt. Is was a fantastic day with a lot of happy kids. 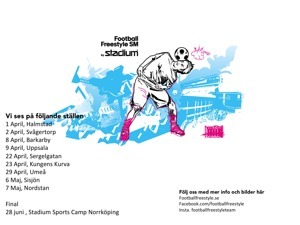 Tomorrow Football Freestyle Team will be at Frölundaborg in Gothenburg to take care of a lot of kids. Join us at the Stadium corner. Shows at a Night Disco for kids. 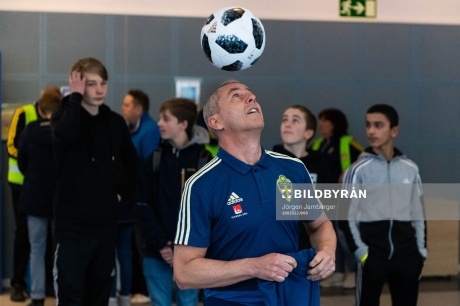 In the middle of the tour of The Championship we had the time to go to Billingsfors to join the Disco Soccer Night. A great night with a lot of happy kids ! Thank you Billingsfors. 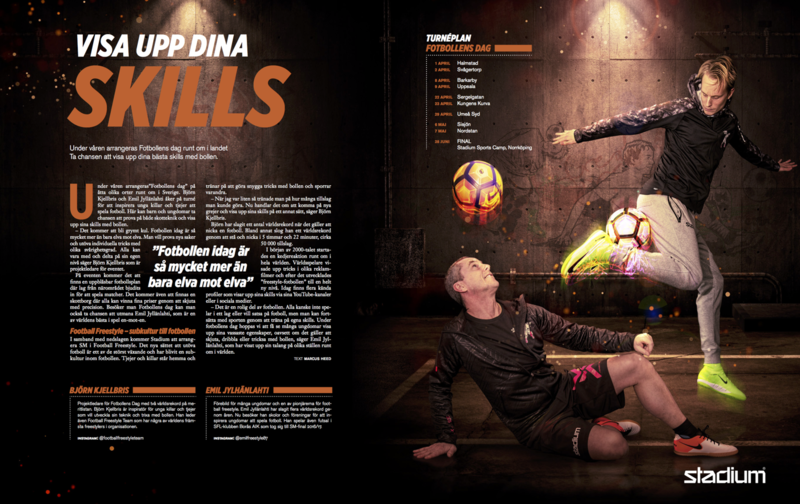 Less than 1 week left to the Swedish Championship in Football Freestyle. Click on Football Freestyle SM to read more about it. To start the feeling for the Championship 2017 we present 2008 years finalist by video. 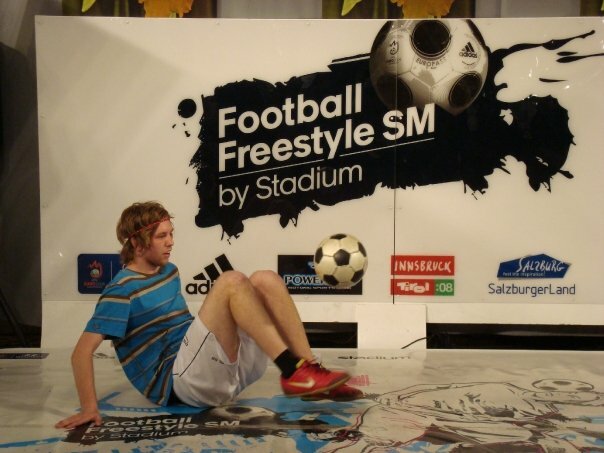 Click on FOOTBALL FREESTYLE SM up to the right here and you will be presented the finalists one by one from 2008. Football Freestyle Team will be at The Final in Swedish Championship in Futsal 2017. 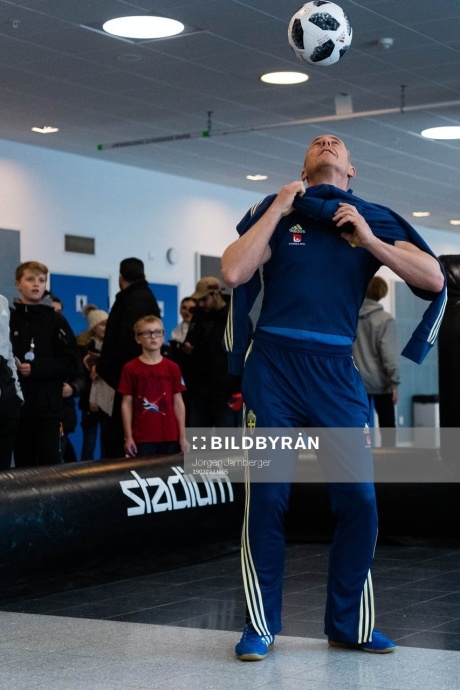 The finals will be played at Helsingborg Arena and Both Emil that will be playing for Borås and Björn that will do the interviews for Magasinet Match will be there. 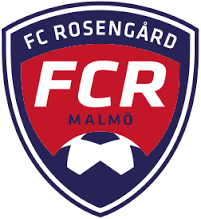 Follow us on Magasinet Match facbookpage during Saturday and Sunday for more info. 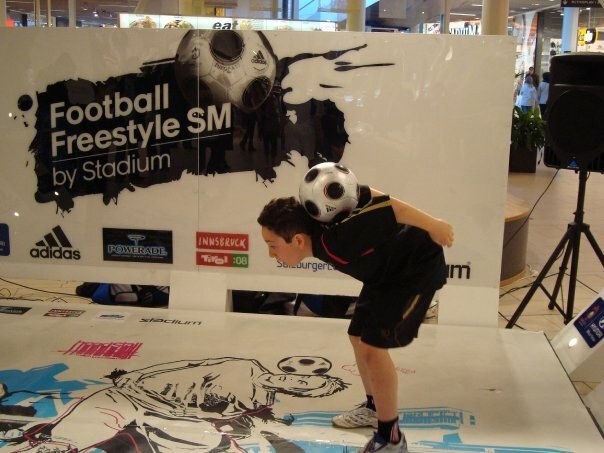 Football Freestyle SM is arranged by Football Freestyle Event together with Stadium 2017 ! Click on Football Freestyle SM up to the right for more info. We organiced the last Swedish Championship 2008 when Mattias Linder did win ! Now we are going to 9 cities to find the best in Sweden ! 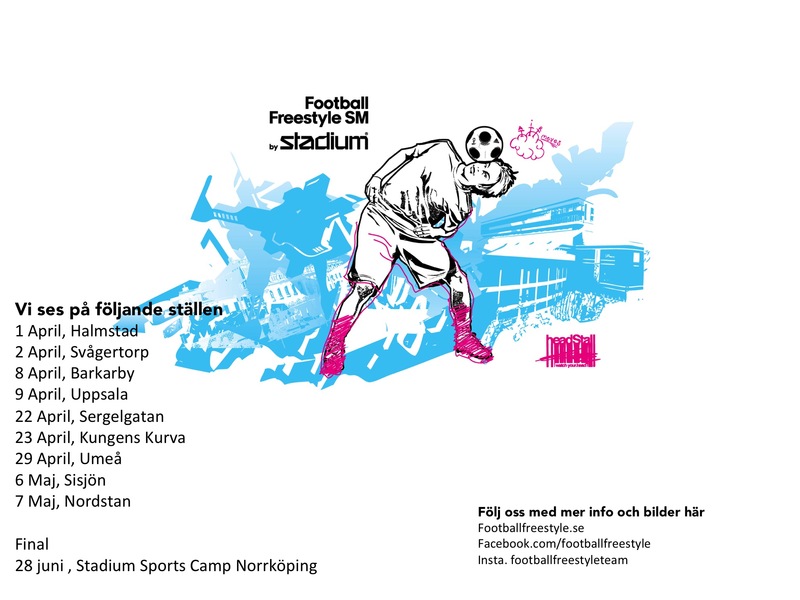 The 28th of June the final is going to take place at Stadium Sports Camp in Norrköping. 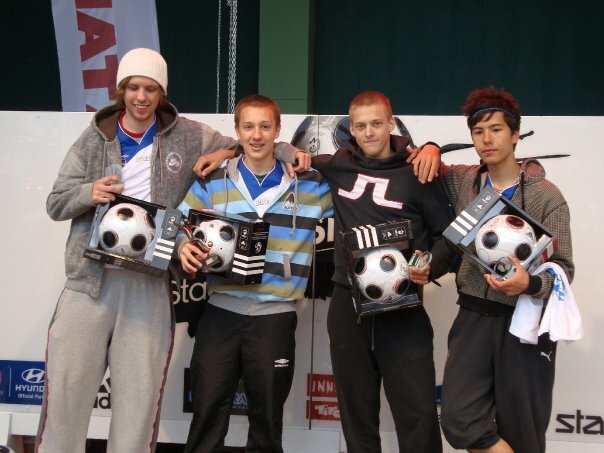 The 16 best of the best Freestylers in Sweden is going to compete for the titel. 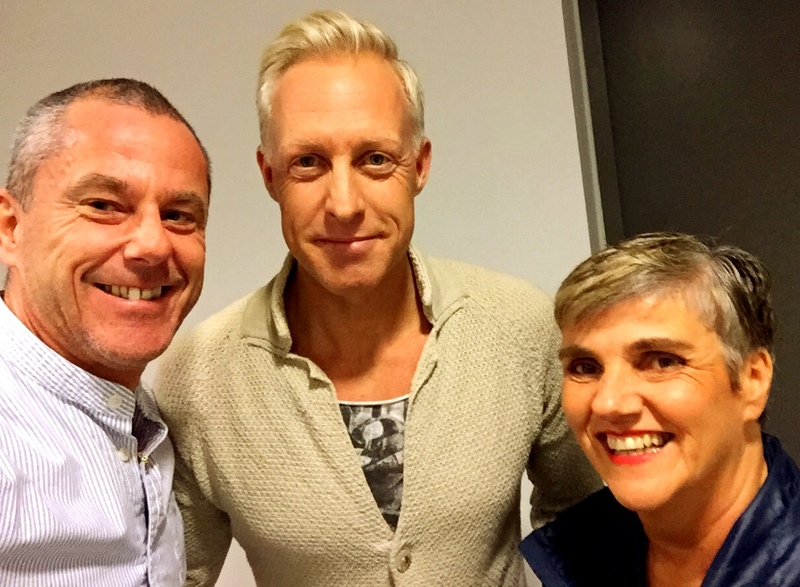 A big event at Tele2 Arena and i got the chance to do some interviews with some great people. The General manager of the Swedish Nationalteam Janne Andersson, Olivia Skough and Malin Diaz from the Womans National Team, Martin Mutumba and Skill Twins. And also a lot of players and team leaders from clubs all around Stockholm. A nice experience and a great day. Here are som pics from the day. Also watch a interview i did with Skill Twins. 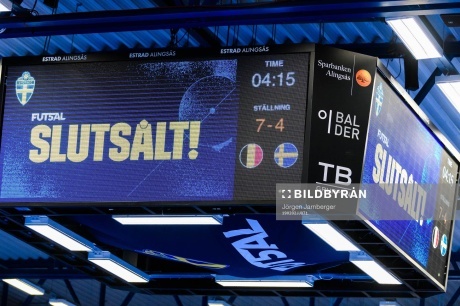 När handbolls EM 2016 spelas i Göteborg så håller Björn i eventet i Friends Zone för Salming och Tidningen Match. Under 4 dagar så kör vi Skottborgen för alla kids samt håller i Kändismatchen där bl.a. Magnus Wislander, Johanna Ahlm och Linus Arnesson sfrån RIK skjuter för att tävla. Imorgon Lördag så kommer Björn och Emil Jylhänlahti finnas med på FC Järfällas ungdomsavslutning i Jakobsbergs Sporthall. 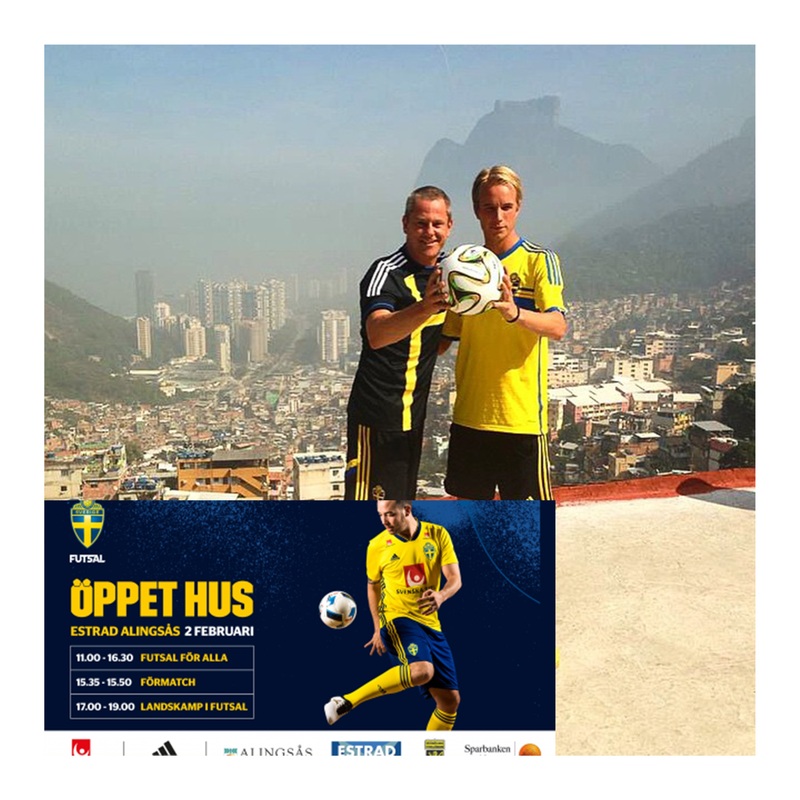 Vi kommer ha liten show samt låta några fotbollsungdomar utmana Emil i spel 1 mot 1. Nä, Björn Kjellbris och Marcus Holmberg från Teamet kör en show i slutet på galan. Bilder och filmer kommer finnas på hemsidan imorgon. Soo nice to perform at a youth club !! The feeling when kids gets inspired when we perfom is an amazing feeling !! Me and Marcus Holmberg did 3 shows at this club that has over 3000 members. Thanks to Holmberg and all this amazing kids !! 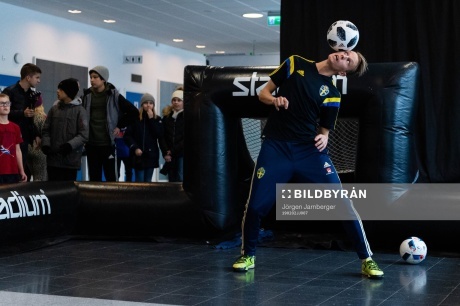 Imorgon så hjälper Football Freestyle Event till vid Stockholms fotbollens första gemensamma dag. Nu på söndag är det dags för den första upplagan av S:t Eriks-Cupensdag. 54 stycken 7-mannalag (Flickor och Pojkar 11 år) kommer att spela 27 matcher på Tele2 Arena. Även en aktivitetsyta kommer att finnas. 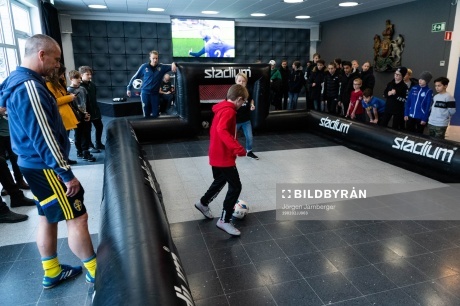 Där kör vi tillsammans med Stadium vår Panna Court. Alla kids som kommer till Tele2 Arena kommer få prova på att spela 1 mot 1 på planen. Stadium arranged "Fotbollens Dag" at Malmö IP. 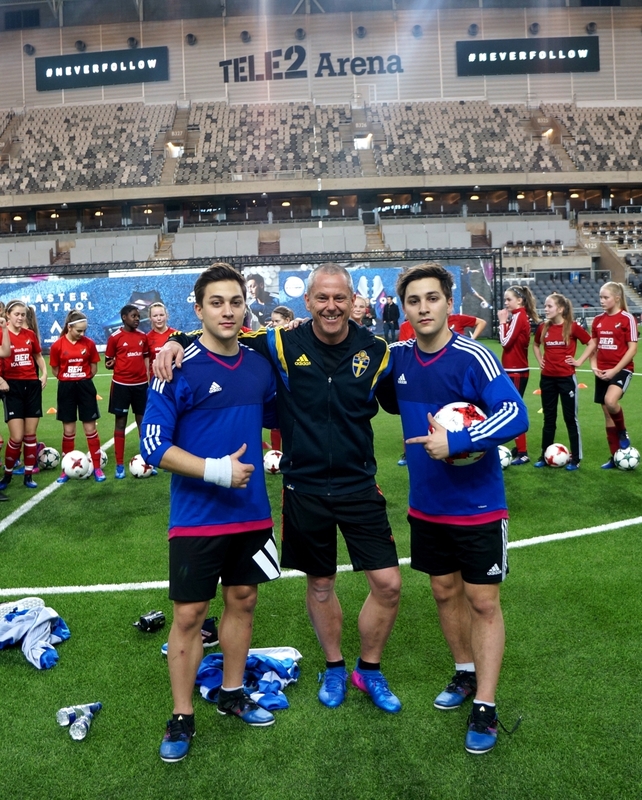 Björn and Marcus from Football Freestyle Team helped Stadium to host the day. We tested the kids with our "Skill court". It is a event where we try to inspire the kids to practice their skills and get the Pin. 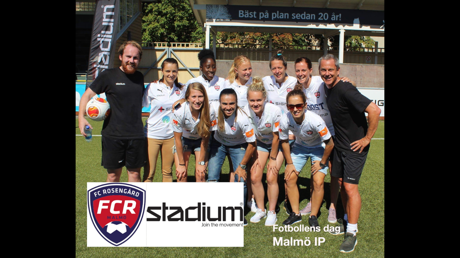 We also had the Panna Court and Rosengård ladies with Marta and Lotta Schelin helped us. It was a succesful day. Watch the film and pics from the event here. 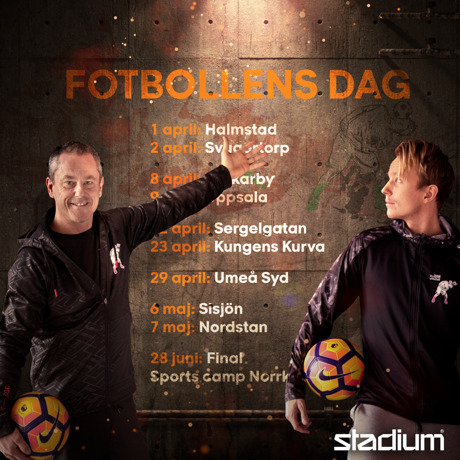 Marcus Holmberg och Björn Kjellbris från Football Freestyle Team genomför Fotbollens dag tillsammans med Stadium på Malmö IP Fotbollens dag på Lördag 27:e Augusti. Världens bästa Marta och Lotta Shelin kommer delta när vi kör Teknikmärket och vår Pannacourt på plats. Vill du vara med och se Marta snurra upp spelare eller visa Teknikmärket så ska du komma till Malmö IP mellan 11-14 på Lördag. Med några av världens bästa på att trixa med fotboll skapar vi ett event som passar just dig. Allt ifrån underhållning på fotbollscuper, centrumaktiviteter och företagsevent. Med företag som Stadium, adidas, Hyundai och många fler har vi skapat shower som inte många har sett förut. Tekniken i dessa shower får folk att häpnas över vad man kan göra med en boll. Teknikmärket i Fotboll skall inspirera ungdomar till att leka med bollen. Märket är beviset på att man har provat. Alla får ett märke oavsett om man är mer eller mindre bra till att börja med. 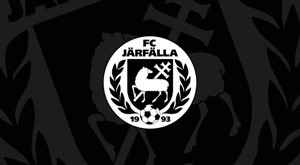 Många klubbar som t.ex Brommapojkarna har adderat till detta märke i deras fotbollskola för att höja värdet på veckan. Man får inte bara med sig tröja, vattenflaska eller boll hem utan även ett märke som visar vad man har provat på under veckan. Vill du livesända din match eller event så kan vi hjälpa dig med det. samt Stockholmsligans Finaler i Eriksdalshallen.